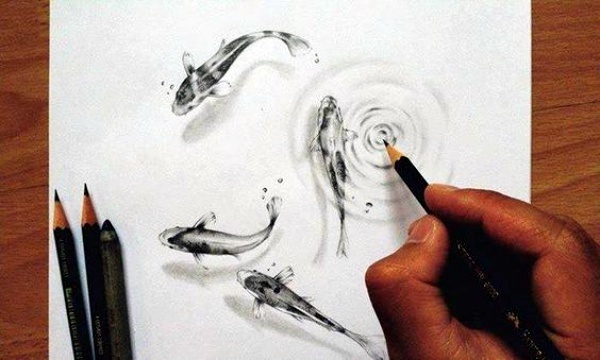 Art is a visual language of beauty which comes in many forms. 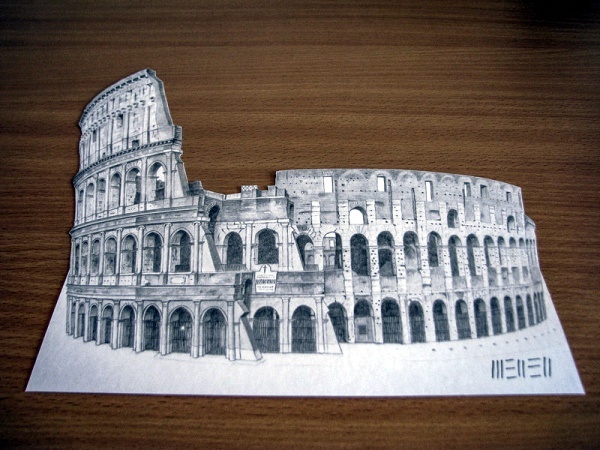 Gone are the days when we used to see flat drawings on paper as 2D images. 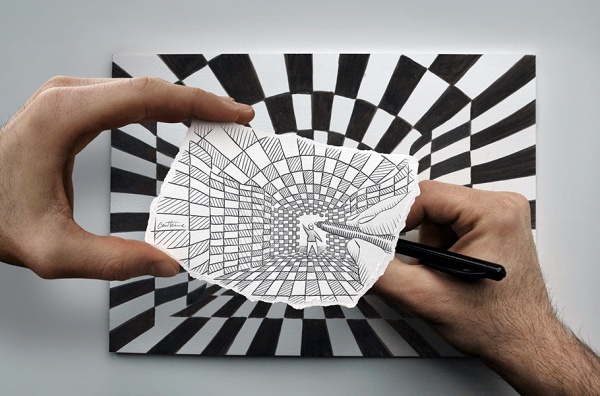 Are you familiar with the Art of Anamorphosis? It’s defined as the unconventional way of seeing where a deformed image appears in its true shape when viewed from a certain point. 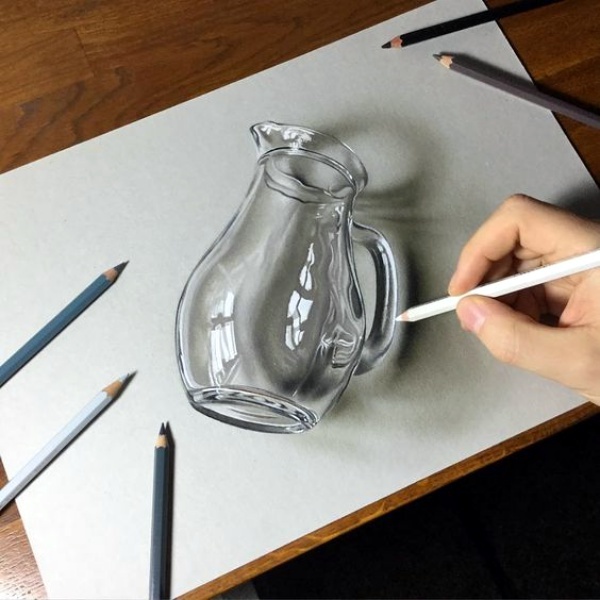 In order to make Mind Blowing Pencil 3D Drawings, the artist must be familiar with some basics and techniques. 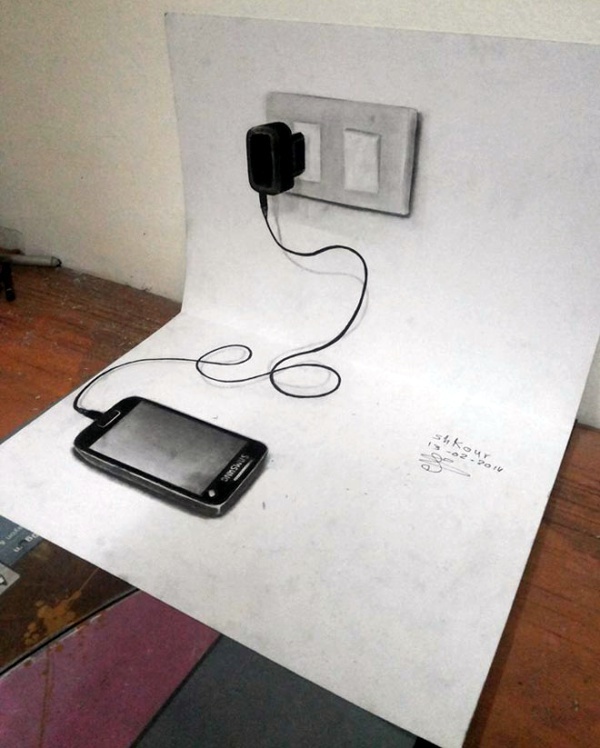 3D drawings have grown immensely popular in the past few years. 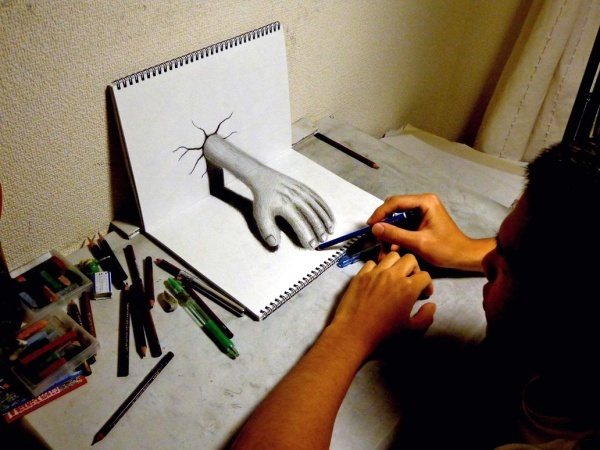 If you see 3D drawings, you’ll forget what is real and what is not. 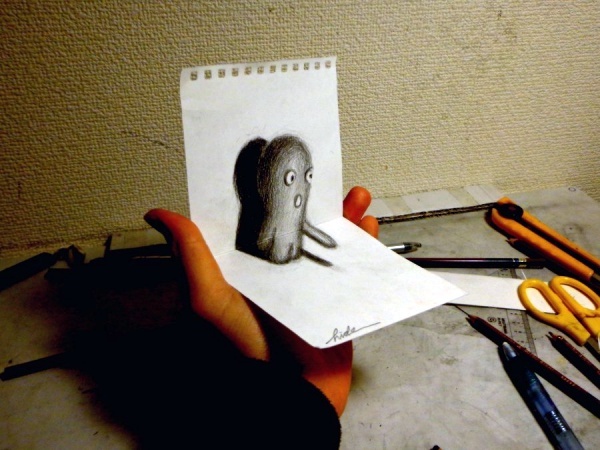 3D drawings tell a story of their own. 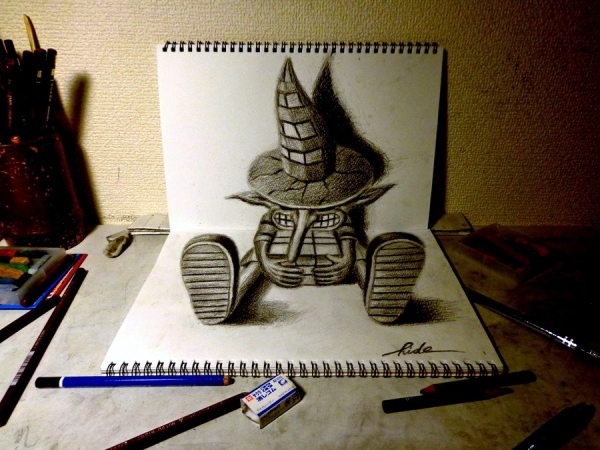 These Pencil 3D Drawings create a world of their own compelling viewers to enter the world of fantasy. Hard to believe? 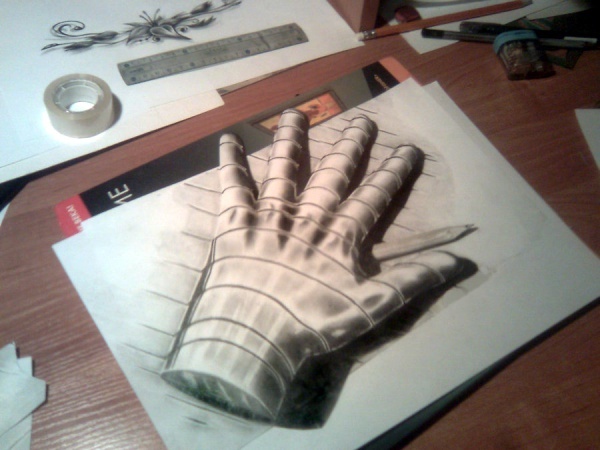 Then have a look at these cheat sheets for ultimate pencil 3D drawing that will confuse your brain and blow away your mind. 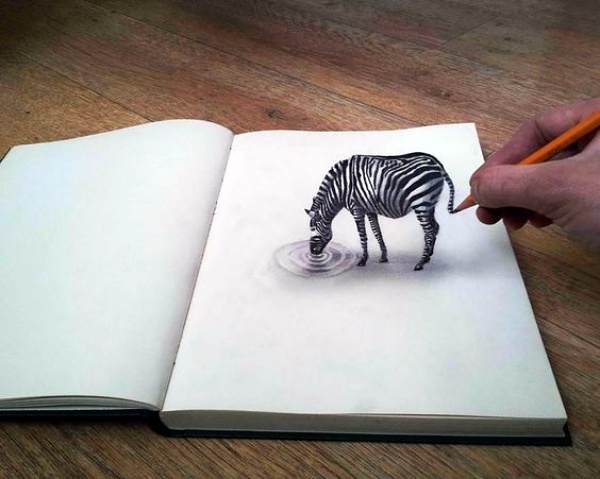 Take a look at this black and white pencil drawing. Is there something unusual about this? 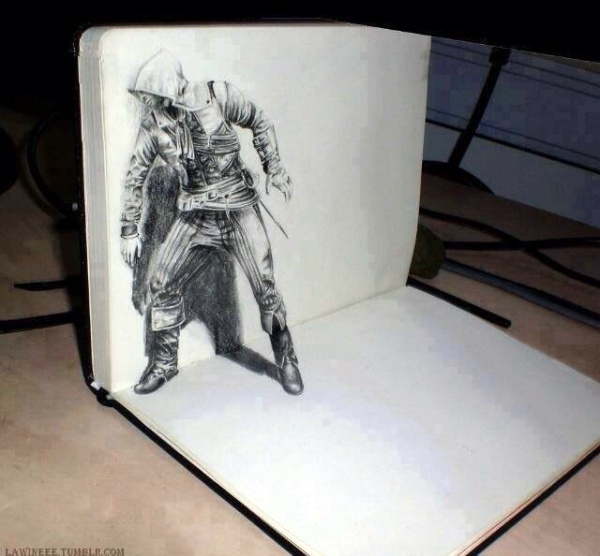 Have a look at it again. 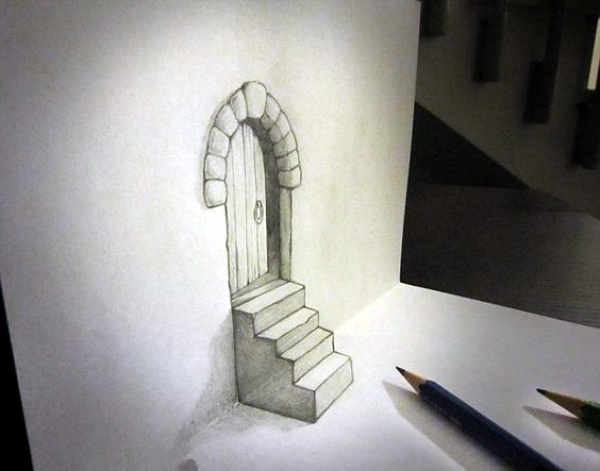 This pencil drawing shows a staircase leading to a small wooden door. 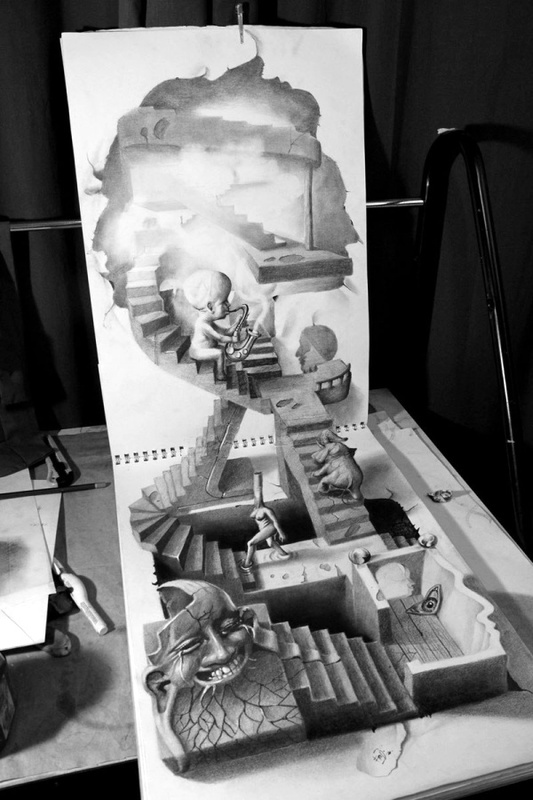 The 3D effect given to the stairs is amazing. 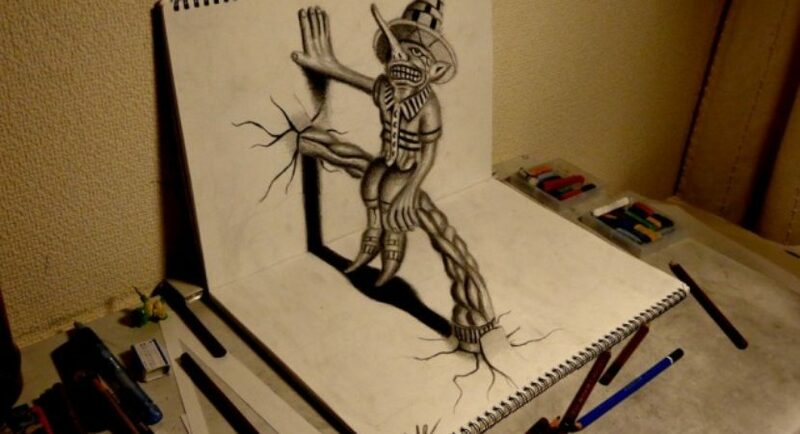 Be careful you never know what lies behind that door. 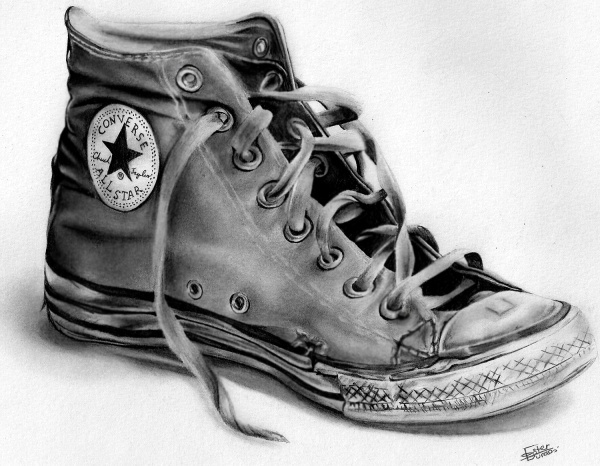 Musicians can 100% relate to this pencil drawing of a guitar waiting to be played. 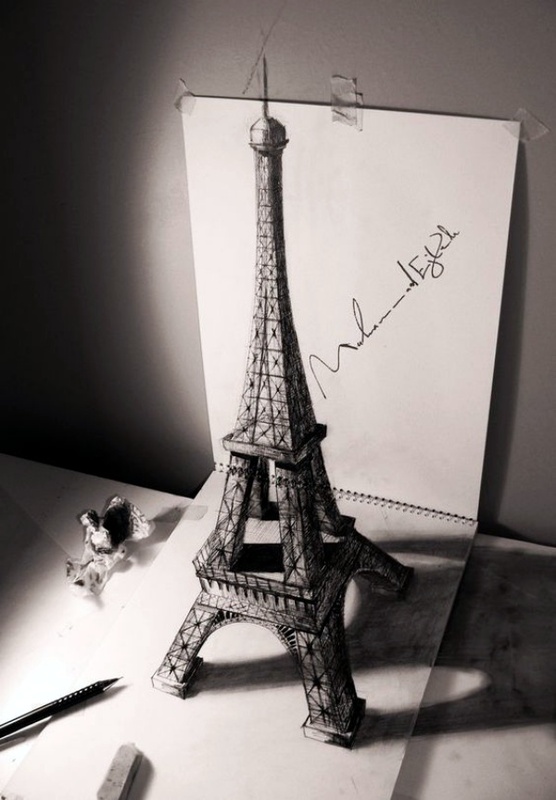 The use of pencil strokes to show the guitar strings sure makes it real. 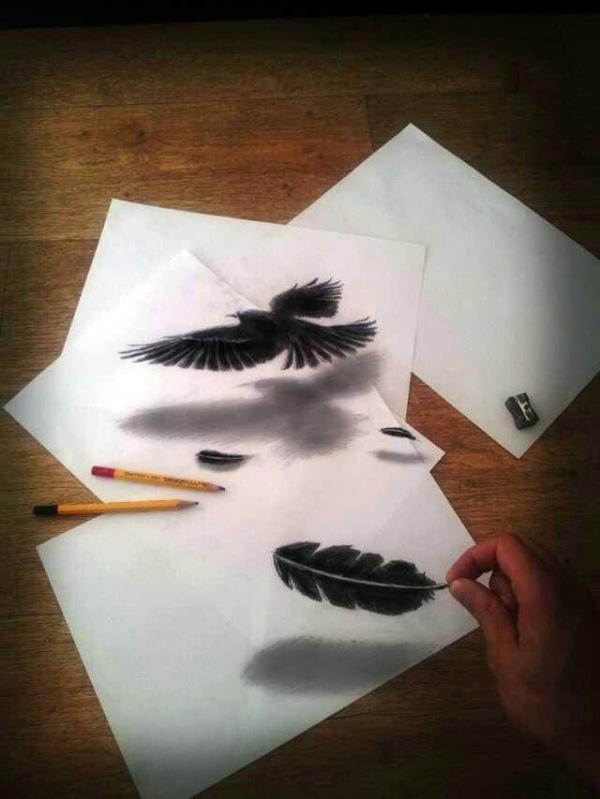 This 3D drawing of a bird is ready to fly off and disappear into the sky where no one can reach it. 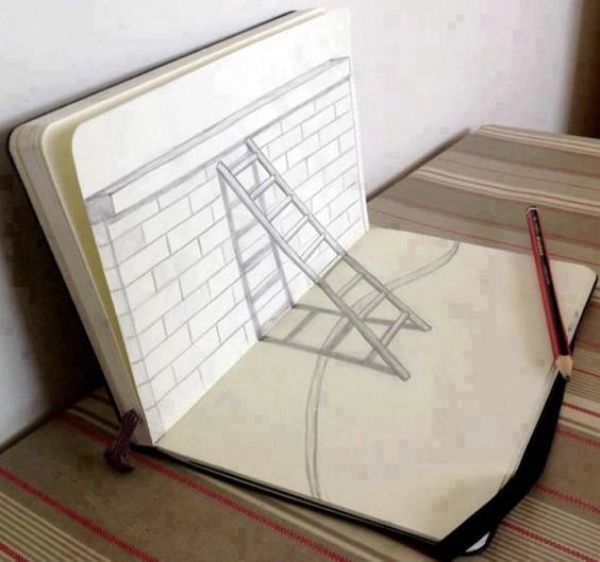 It inspires us to push ourselves and break the walls of restrictions. 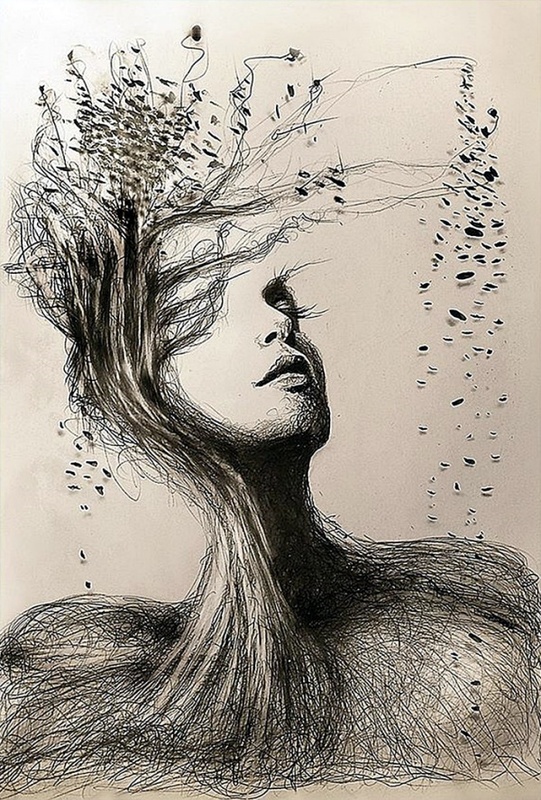 It gives us a push to open our arms and embrace the magic of life. 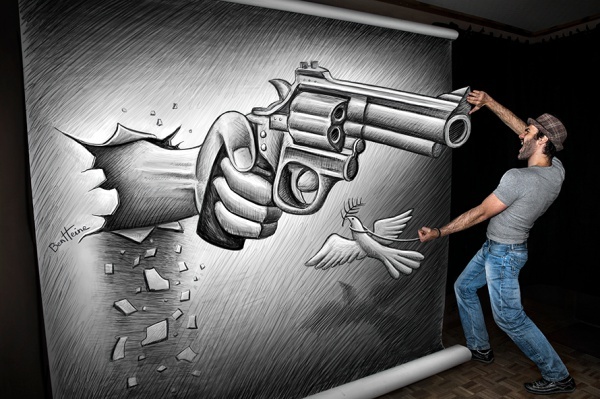 Get ready to get your mind blown by this piece of extra-ordinary art. 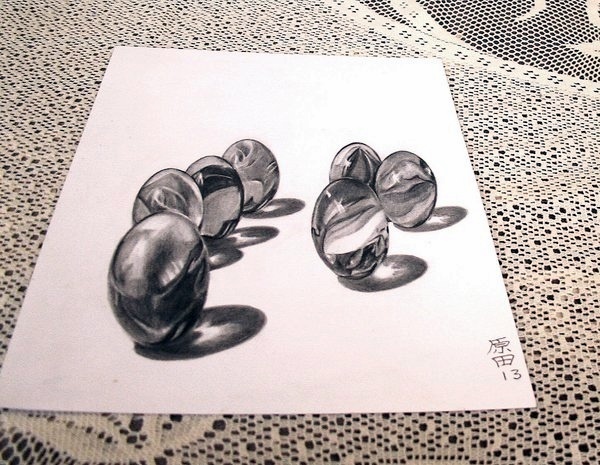 This 3D pencil drawing shows a beautiful girl asleep. The creases of the sheets add authenticity to it. It gives us an immense pleasure. 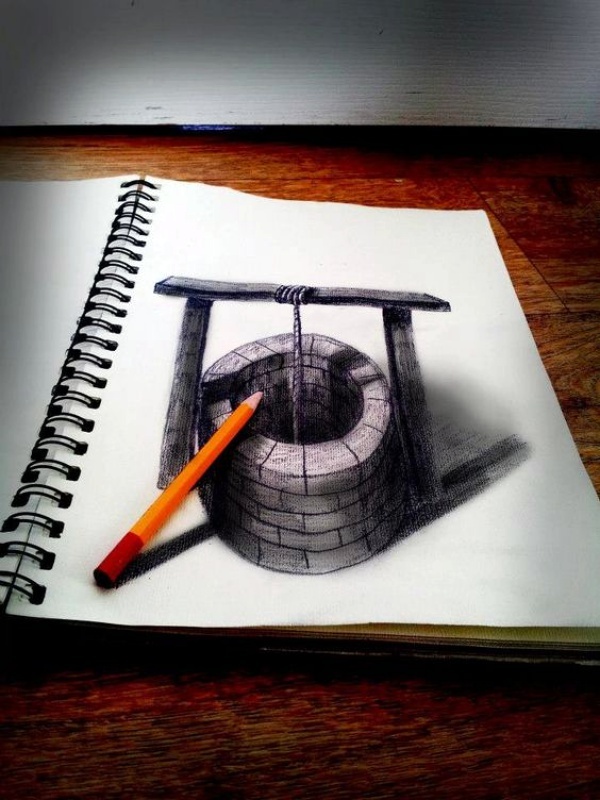 The angle shown in this drawing is enough to confuse our brains and made us think how creative pencil drawing could be. 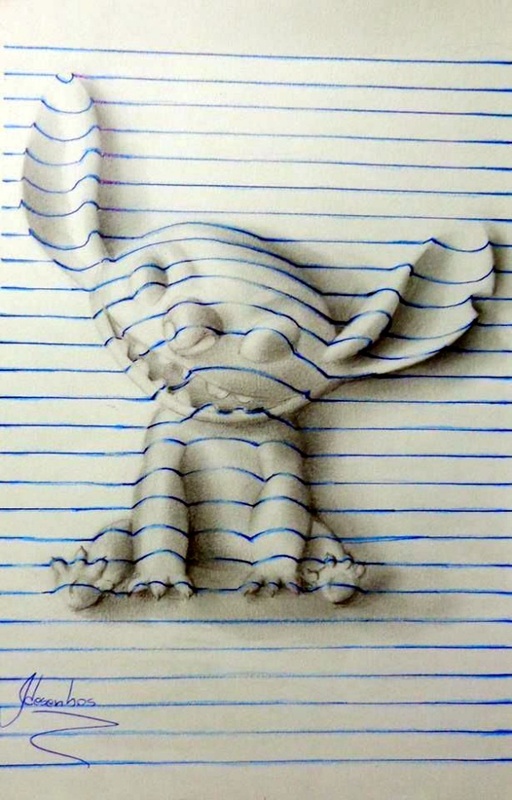 Who says a paper snake can’t bite you? 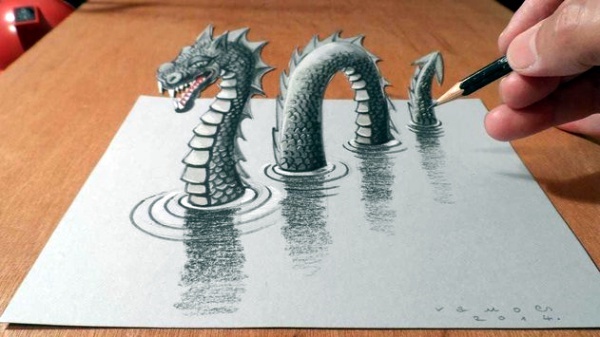 The use of dark strokes to highlight the scales on the snake’s body will make you want to stay away from the drawing. Ready to fall? 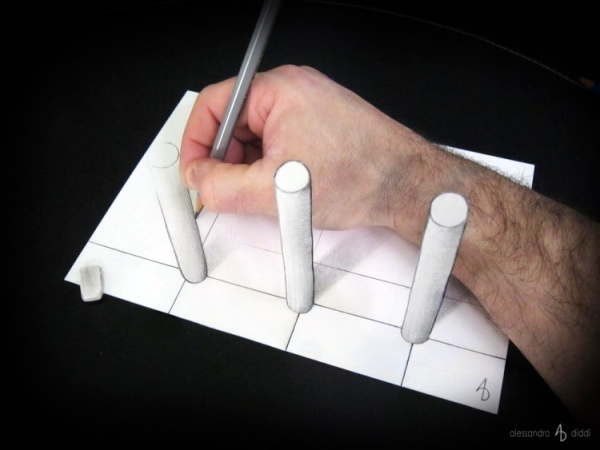 This 3D pencil drawing creates an illusion. Seeing it from far makes it looks like a crack in the middle of the Earth or better a door to hell. 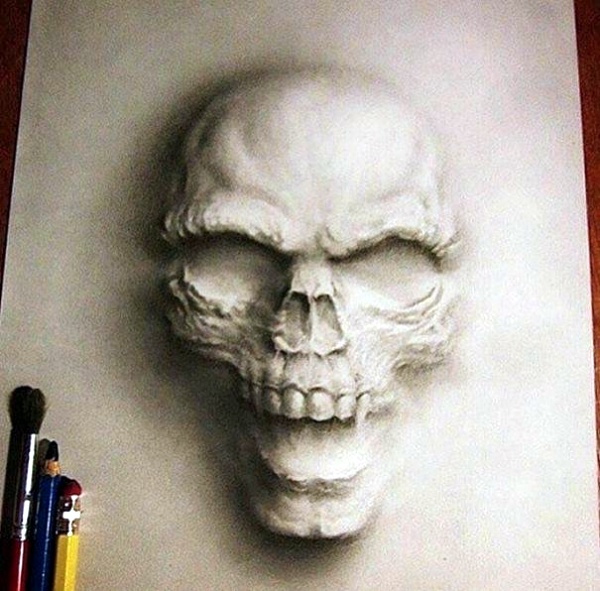 Scared, yet? Ready to aboard this pretty ship? 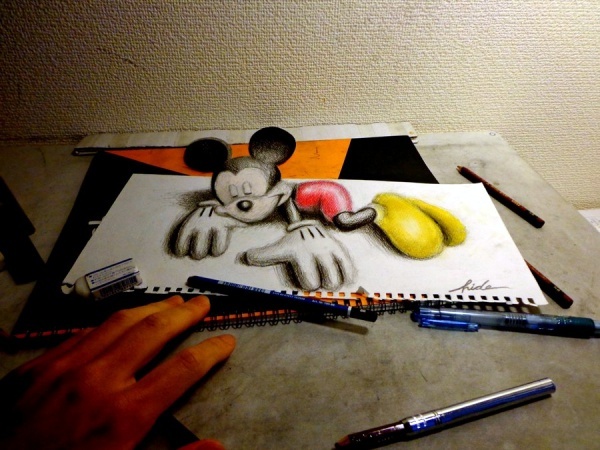 This 3D pencil drawing awaits for you to get on it and travel across the ocean. 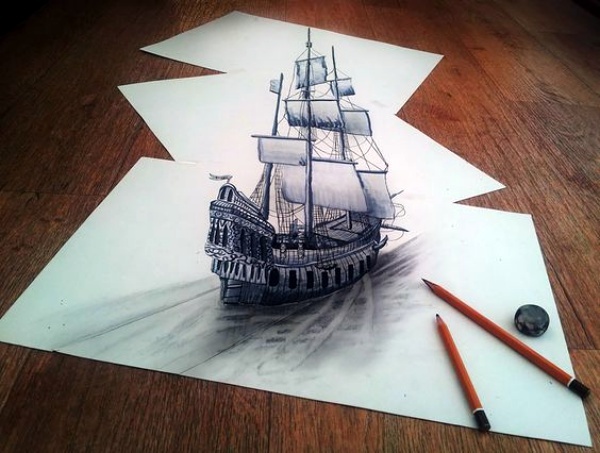 The attention paid to the detailing of this wonderful ship is something to observe. 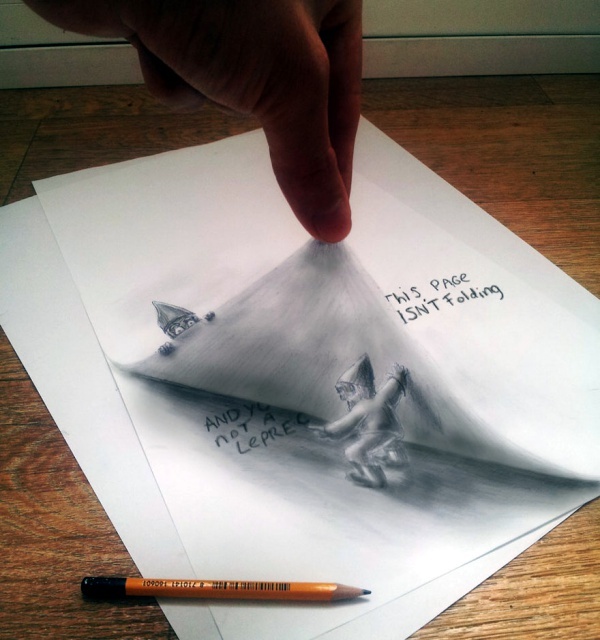 This 3D pencil drawing tells a totally different story. This man looks like he is ready to have his daily meal. Be careful not to get in his way. 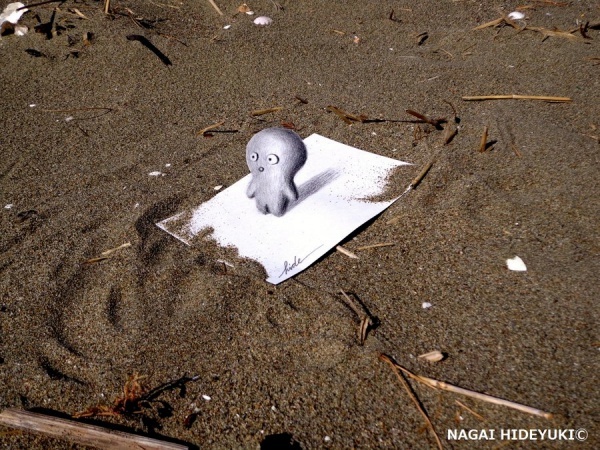 If he sees you, you’ll die. The use of colours to paint his eye is giving off so many emotions. 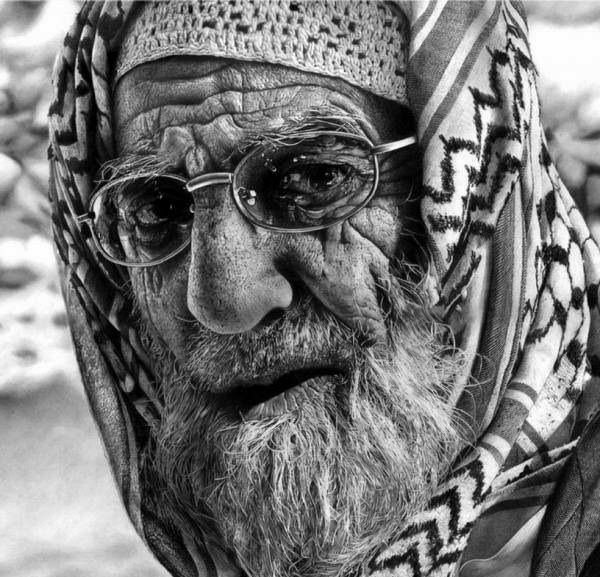 Handy face expression drawing charts to help you out instantly with this perfect sketch of an old man. 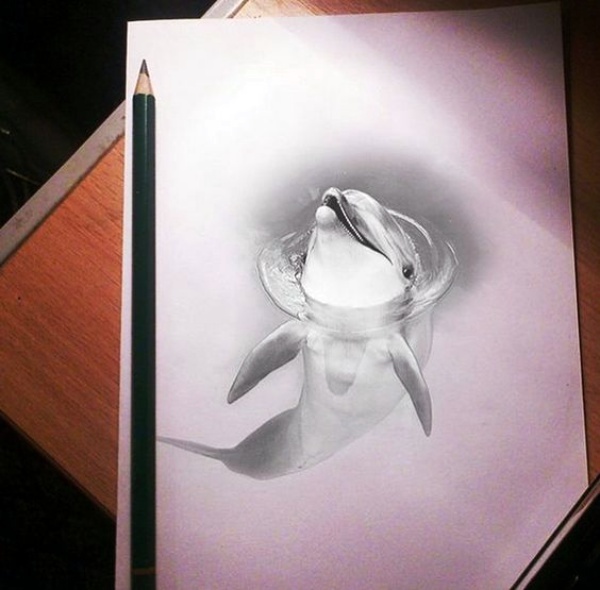 This drawing looks like a Disney princess came alive from a Disney movie. Her facial expressions are soothing to eyes like she is trying to say something to the viewers. The lines on her dress give it an appearance of silk flying in the air. 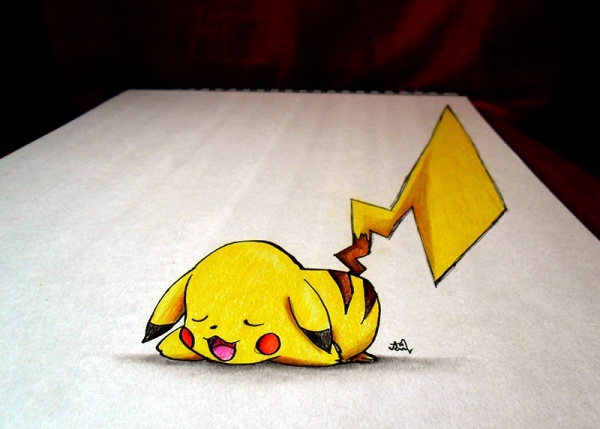 Or something more realistic like this!! 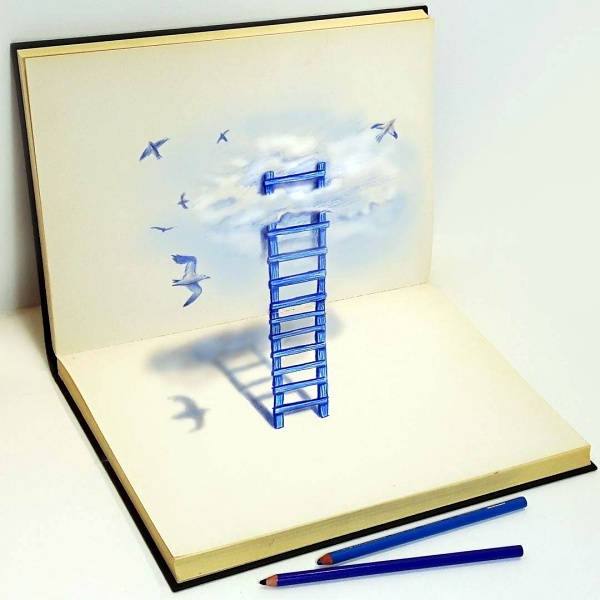 Are the lines between reality and fiction looking blurred yet? 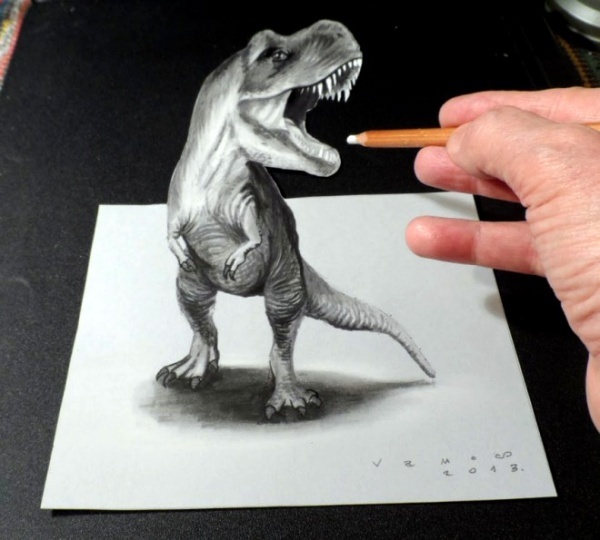 This 3D cute and simple drawing to practice sketching a dinosaur is ready to attack you and eat for its dinner. 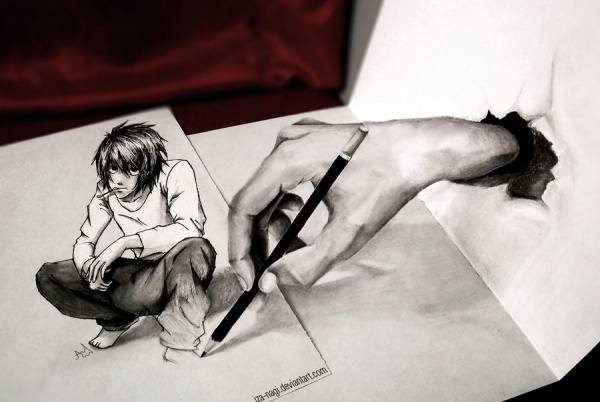 This drawing is going to leave you speechless. The turn of dinosaur’s head towards the head creates a moment of excitement. So, run for your life before it’s too late. Because you won’t get Wi-Fi in a dinosaur’s stomach. 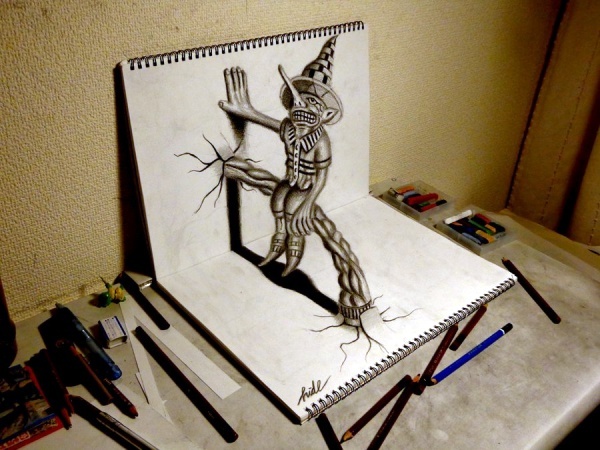 Looking at this ten mind-boggling 3D drawings successfully proved to us that art could never fail to amaze us. 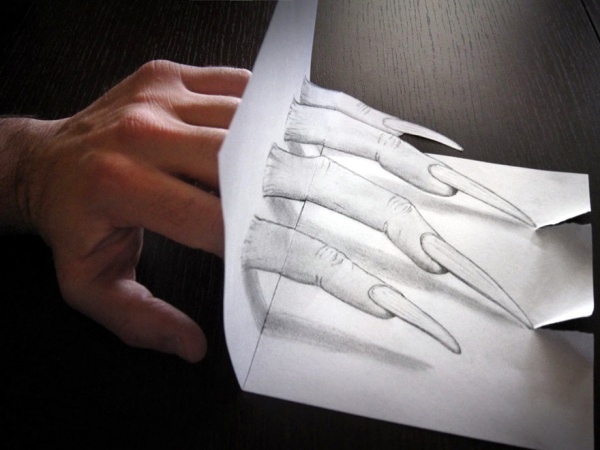 Art has depth and perception. 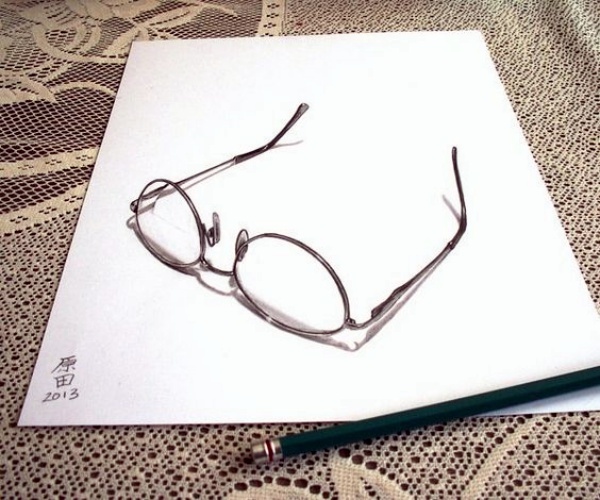 Art is not just a few lines drawn here and there on paper, it is something that’s meaningful. 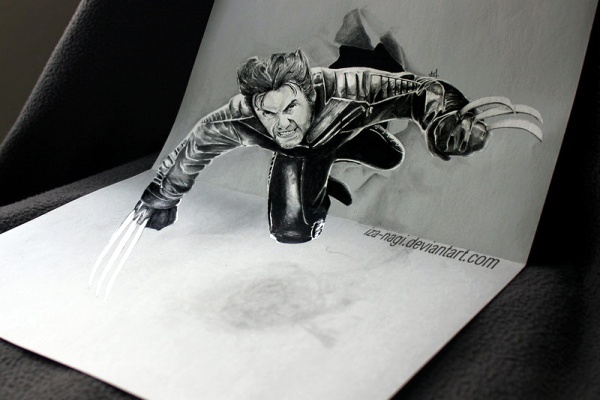 Like these beautiful god-level celebrity pencil drawings. What are you waiting for? 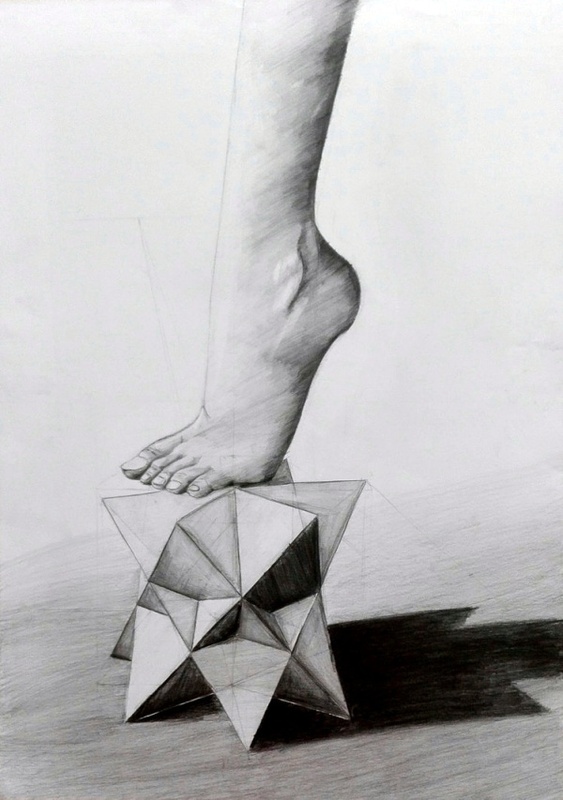 Mastered this unique art of 3D drawings and created a world where fiction is the reality.